By positioning the illustration on several forums the piece was viewed over 300,000 times in 3 days with no advertising budget. As noted in the Viral Content Al Roker Test, I coordinate social media experiments in support of a pop culture blog I run in my spare time. 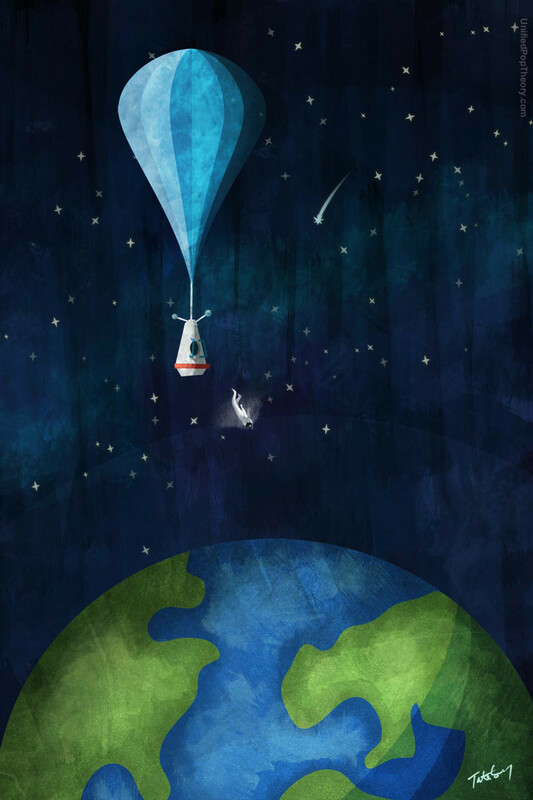 The Red Bull Test experiment was focused on sharing an illustration developed by Tate Srey in commemoration of the Felix Baumgartner Red Bull jump from space. I have included a chart showing the incoming traffic to the blog after it was decided to link back to higher resolution versions of the illustration. Viral viewership contributed to the sale of poster prints of the art piece.